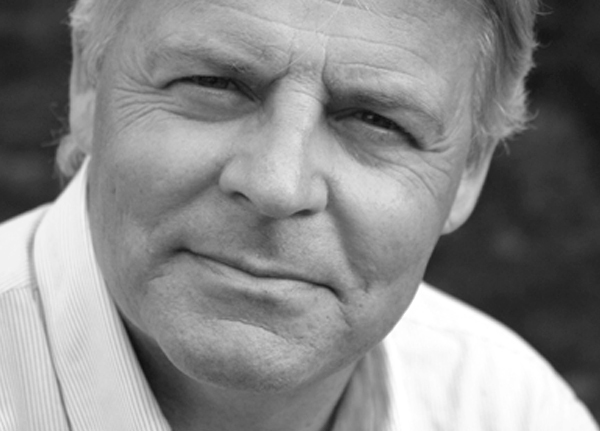 Thomas Elmqvist, PhD, is a professor of Natural Resource Management at Stockholm Resilience Centre, Stockholm University. His research is focused on urbanization, urban ecosystem services, land use change, natural disturbances and components of resilience including the role of social institutions. He serves as associated editor for the journals Ecology and Society, Ecosystem Services, Sustainability Science, Current Opinion in Environmental Sustainability and Global Sustainability. He has led the “Cities and Biodiversity project” (www.cbobook.org) and currently leading a Future Earth project “What is urban”.